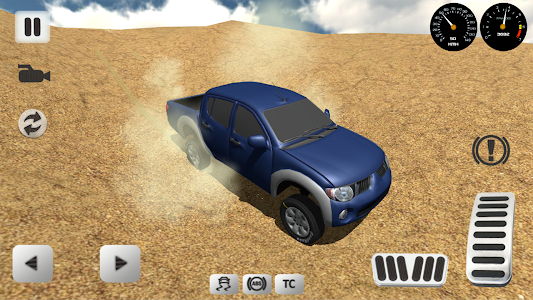 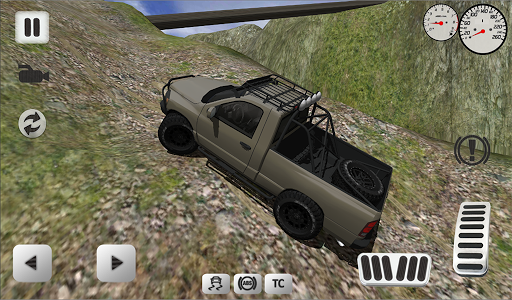 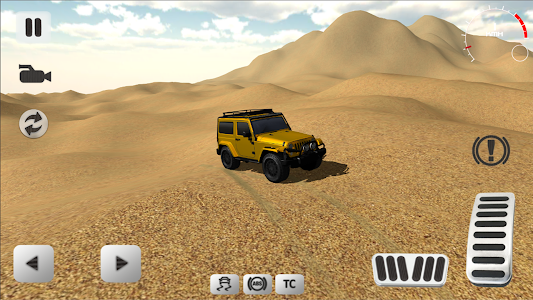 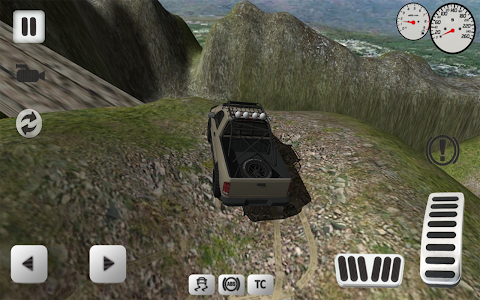 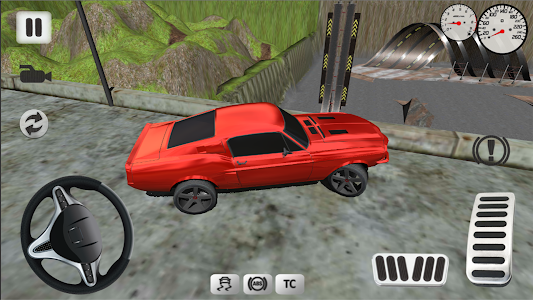 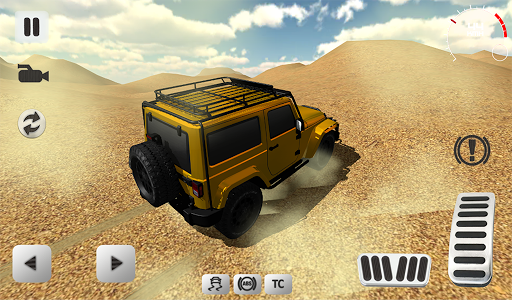 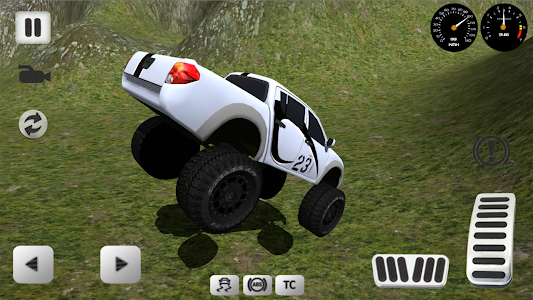 Game is created to bring realistic offroad car 3D experience on mobile devices. 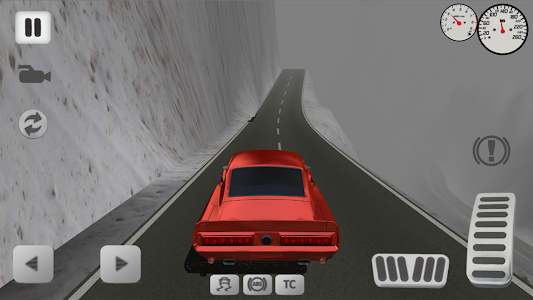 Simulator comes with 9 different cars, true physics, professional car control system! 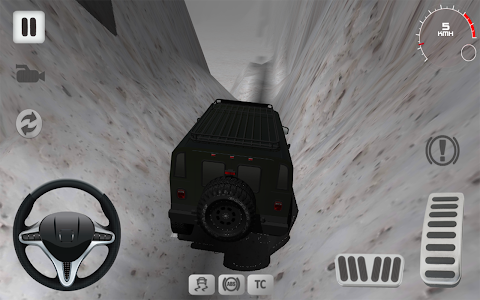 You will drive car in mountain rocky environments, in the winter on the snow, races on ground and asphalt roads and safari - desert car simulator. 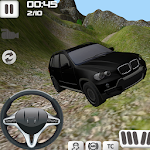 Also enjoy real car jumping experiences in jump levels and show high level driving skills. 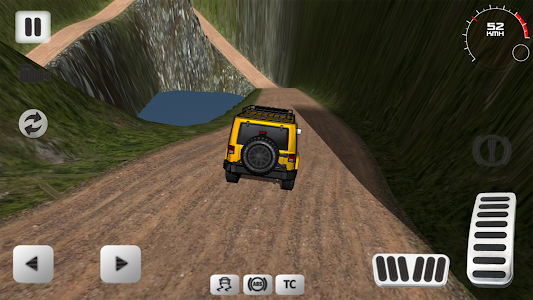 Game includes 3 type of controls: gyroscope, steering wheel, buttons. 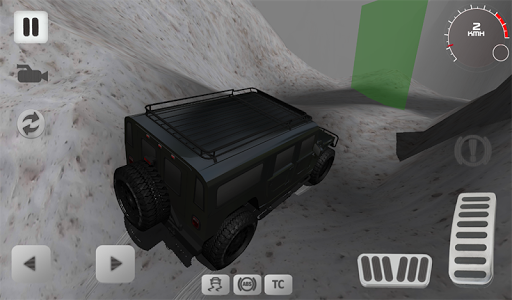 - Major graphics update and full redesign for #1 offroad car simulator game! 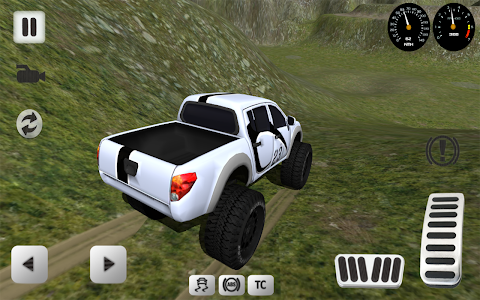 - Better physics, controls, bug fixes and more! 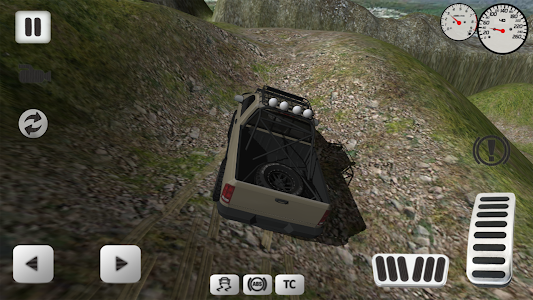 Similar to "Offroad Car Simulator"